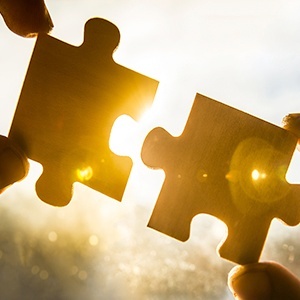 Does Your Online Compliance Monitoring Puzzle Have the Right Pieces? 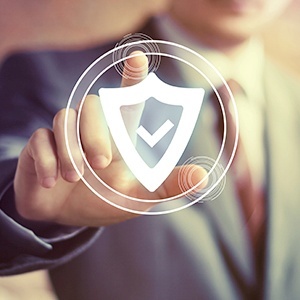 Online compliance monitoring is the process of ensuring that all online properties relating to corporate brands are following policies, procedures, and regulations. For companies in a regulated industry, it is a critical risk management practice governed by national and state laws and regulations. 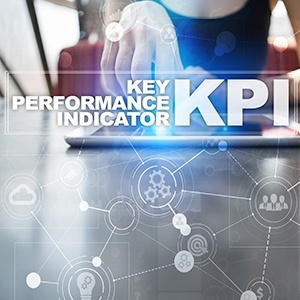 When it comes to online compliance monitoring, most businesses focus on their corporate-owned active social media properties on major networks (such as Facebook, LinkedIn, Instagram, and Twitter). But if you are a regulated business and only monitoring your corporate-owned social properties, you are placing your company at risk. And the risks can range from a simple statement of correction, to a fine, or even a major hit to brand reputation. 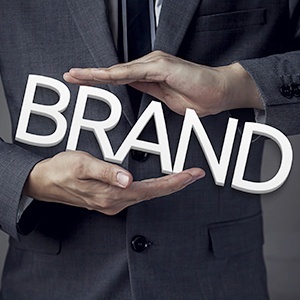 Once a brand has experienced a reputation hit, regaining the trust of the customer is a difficult task that can take years. 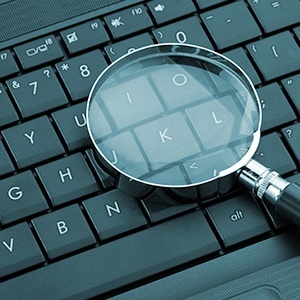 So how do you ensure you are covering all of the pieces of the online compliance monitoring puzzle? The General Data Protection Regulation (GDPR) is a comprehensive European privacy law that took effect on May 25, 2018. Brandle views this law as an important step forward in streamlining personally identifiable information (PII) data protection requirements across the European Union. The GDPR is a data protection law (in effect May 25, 2018) in the EU that strengthens the protection of personal data in due to technological developments, increased globalization, and more complex international flows of personal data. It updates and replaces the national data protection laws currently in place with a single set of rules, directly enforceable in each EU membe r state. The GDPR regulates the processing of PII data, which includes collection, storage, transfer, or use. Any organization that processes personal data of EU individuals is within the scope of the law (whether the business has a physical location in the EU or not). The GDPR has a broad definition of “personal data” and covers any information relating to an identifiable individual (also called a “data subject”). 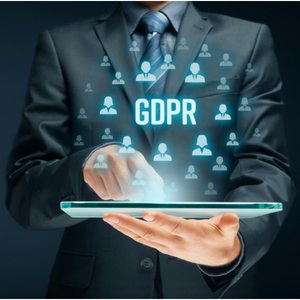 This post outlines Brandle's GDPR Commitment and the actions we are taking to comply with this important data protection regulation. 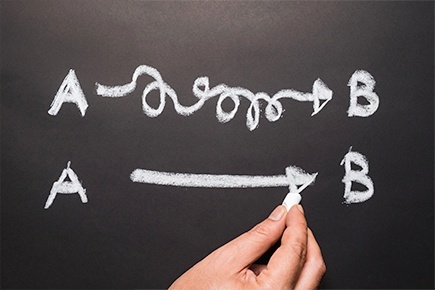 Before we lay out steps to simplify social media compliance, let's first define it! If you are part of a risk management team in a regulated industry, such as the financial sector, the term "social media compliance" centers around regulatory requirements. But that is only one aspect of compliance. There are other aspects of compliance for both regulated and non-regulated companies. 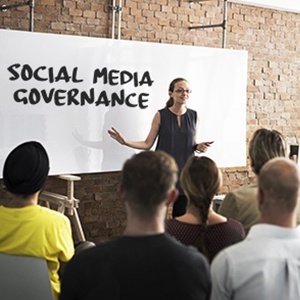 Social media compliance is a discipline within a broader social media governance program. It is the practice of ensuring that all corporate policies, regulatory requirements, brand standards, and social media standards are implemented and adhered to on all social accounts across all networks. This practice is broader than just regulatory compliance. Sure, regulatory compliance is critical, but brand damage often occurs when other corporate compliance standards are not met. And a regulatory audit might produce a warning for compliance correction (or fine), where brand damage can cost you customers and sales. Executives must understand that in today’s business landscape, strong social media compliance is not just a best practice, it is an essential part of corporate risk management.